20833 - 1 3/4" Brass Tassel, Tap 1/8F, Polished & Lacq. 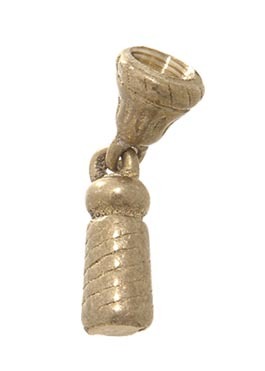 Ball Style Solid Brass Lamp Finial - Bronze Finish, 3/4" ht. No reviews yet for the 1 3/4" Brass Tassel, Tap 1/8F.